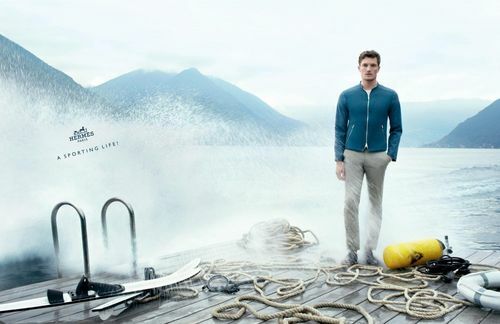 Photographed on the beautiful Lago di Como - Italy, by Nathaniel Goldberg, this Hermès Summer campaign is all about the The Sporting Life. 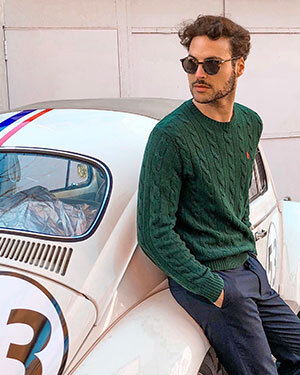 Elegant, fresh and minimalist are the suggestions of this luxury brand. By the way, the photo of the girl riding a bike looks amazing! 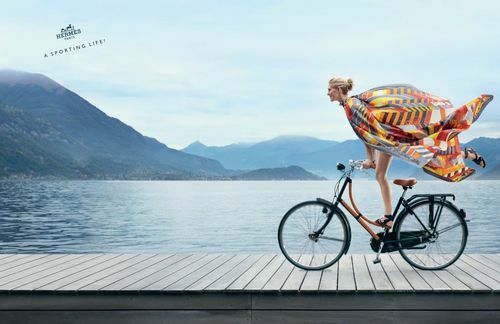 Fotografada no magnifico Lago di Como - Itália, por Nathaniel Goldberg, esta campanha de verão da Hermès glorifica uma vida ligada ao desporto. Elegante, fresca e minimalista - serão adjetivos que podem ajudar as descrever as sugestões da Maison.